Mohamed Faizal, a Singapore-based legal professional who has held adjunct teaching positions in a variety of institutions, is the author of two chapters in the SAL Annual Review of Singapore Cases and General Editor of “Criminal Procedure Code of Singapore: Annotations and Commentary”. A member of the MUIS Appeal Board, Faizal was inducted as a Young Global Leader by the World Economic Forum in 2016. Faizal is a passionate advocate of various educational initiatives who was awarded the Association of Conflict Resolution’s International Outstanding Leadership Award for his contributions in the field of conflict resolution and the President’s Volunteerism & Philanthropy Award for his work in developing educational scholarships for lower-income students. He was also conferred the Public Administration Medal (Bronze) in 2014. 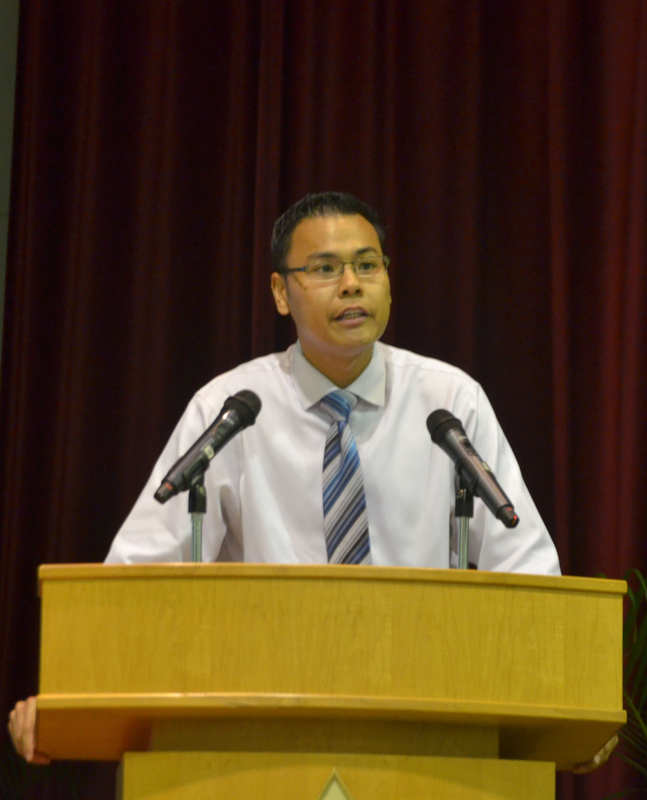 Faizal holds law degrees from the National University of Singapore and Harvard Law School. Education represents the quintessential social leveller and is the foundation and bedrock of progress in any society. It is therefore incumbent upon all of us, no matter our station in life, to remove the obstacles, and provide the opportunities, for the next generation to pursue their dreams through the platform of a good education.